90% say recruitment marketing will become more important in the future. 25% of those using recruitment marketing to a high or very high degree say their organizations are in the top 10% financial performers in their industry. 62% say automation is the top way recruitment marketing will evolve. Recruitment marketing basics: The reasons behind recruitment marketing's emergence, the degree to which it has been adopted by organizations, and how it will evolve in the future. 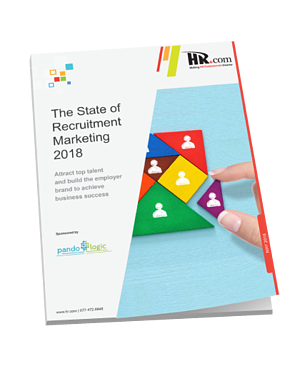 How organizations are using recruitment marketing: Which of its components are widely used and highly valued. The benefits of recruitment marketing: Which tactics and strategies are most closely linked to recruitment success. Technology's role in the evolution of recruitment marketing: How automation, predictive analytics, and AI are among the top ways recruitment marketing will evolve and what technological solutions are the most promising.